Let’s face it, dealing with a builder when there is a dispute is never easy for a homeowner. You are automatically at a disadvantage if you do not understand construction, building codes, or the materials used. That is why homeowners need advocates to act on their behalf, should they have a builder dispute. 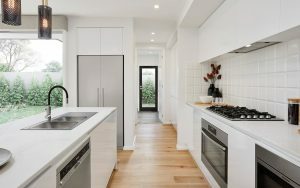 There are numerous issues which may cause a builder dispute during the course of your building or renovating. These could include pricing disagreements, delays in construction and defective or sub-standard workmanship. As a homeowner, you have a right to hold your builder to the highest standard when it comes to the work carried out on your property. Your first move should always be mediating the situation. If the builder is reputable, he has a reputation to maintain within the industry. Therefore he should be open to mediation in order to diffuse any conflicts and correct defects in the property. 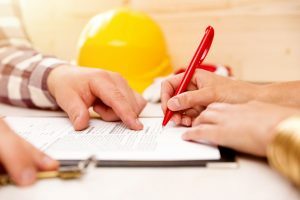 There are often contractual obligations which are hard to get out of, unless the builder’s work is so defective that it breeches the terms of the contract. 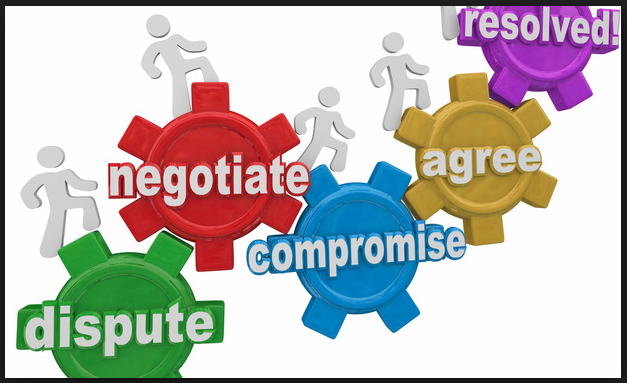 It is better to work with a mediator to ensure that your project is completed in time and without any major defects. You can find help and advice on this Northern Territory website, which will provide you with the resources you need to mediate with your builder. These services are better suited to home builders or owners who have had an easily resolvable builder dispute. There are minimum standards involved when there is a dispute surrounding pay in the building of a property. It is important to know your rights before hiring a builder for a new build or to carry out renovations on your home. Stage construction inspections are a good idea to help ensure that building work is carried out in accordance with the Building Code of Australia and the Australian Standards AS4349. 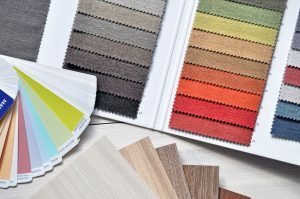 A stage construction inspection gives you the extra piece of mind of knowing your build or renovation is in line with the most current construction codes. Reputable building inspectors use only the most up to date construction codes to guide their inspection reports. Some building constructions can be challenging, so it is recommended that you engage a building inspection company with the skills, experience and technology needed to provide you with an accurate report on the work carried out by your builder. There are never any guarantees when you embark on a new build, so make sure you have as many tools on your side as possible. Call Houspect today 1300 258 789 for more details on building inspections to help you avoid disputes with your builder. Next Next post: When Do I Need Building or Renovation Approval?